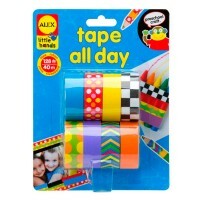 Design, tape and decorate whimsical tape crafts along or with the friends! 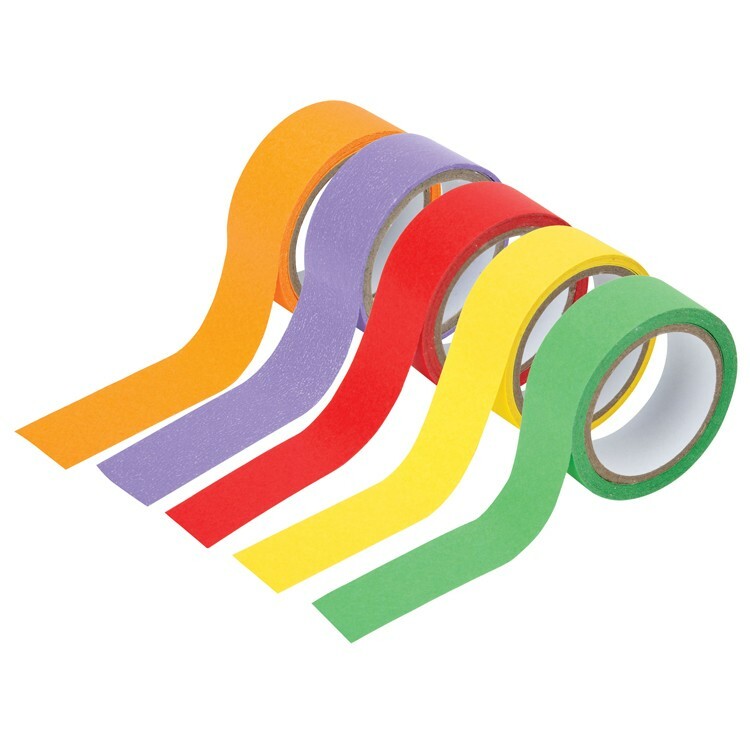 Create colorful designs with craft tape! 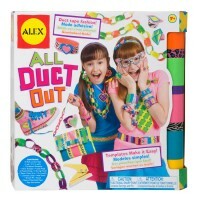 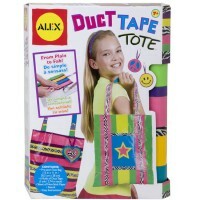 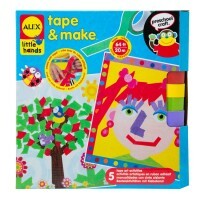 My Tape Party Tape Craft Kit by Alex Toys brings everything the youngest kids need to have a tape craft party. 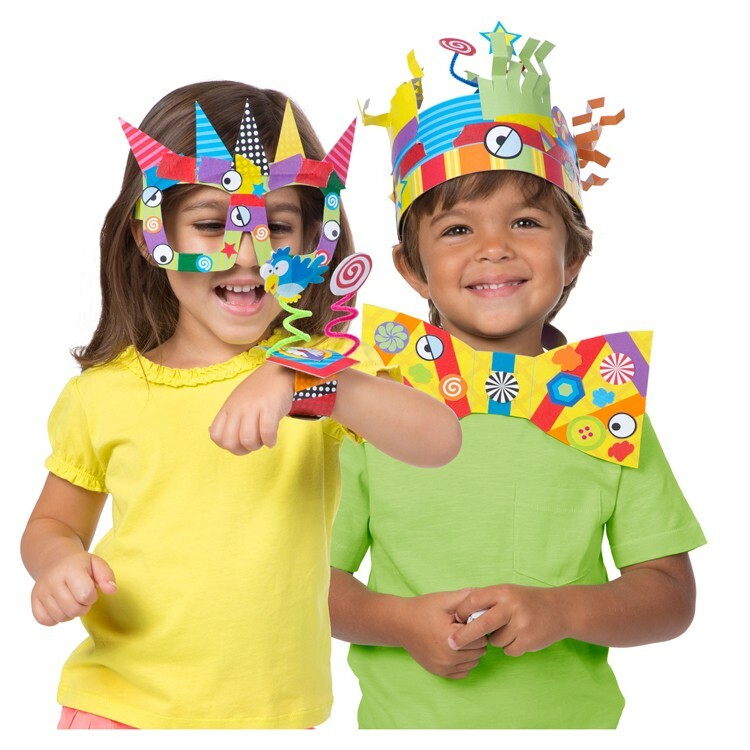 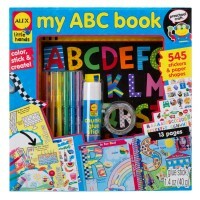 This preschool kids craft kit from Educational Toys Planet includes enough easy-to-tear colorful tape to make 10 fun art projects. 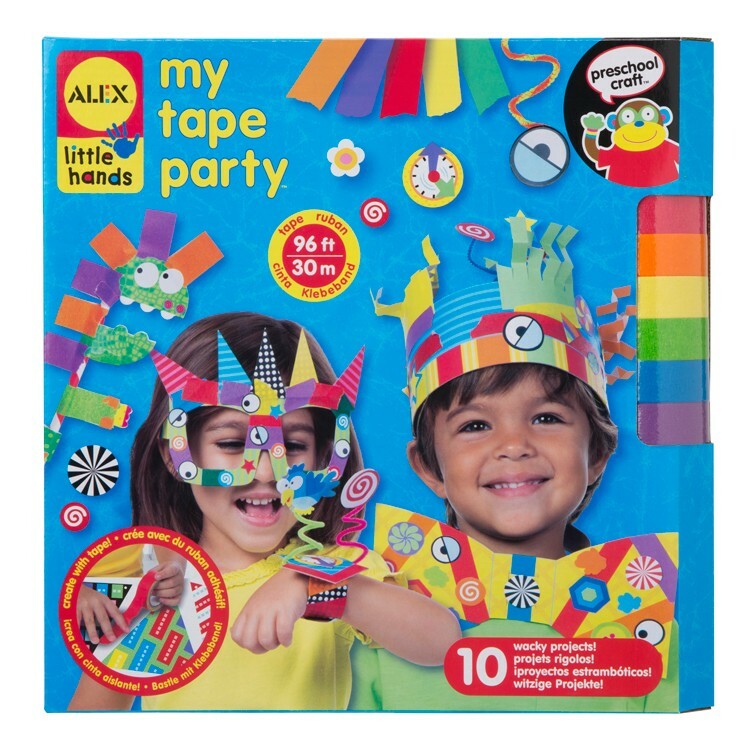 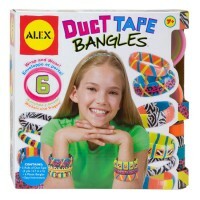 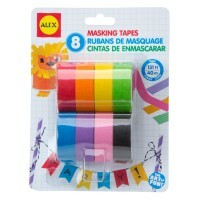 Make a crown, decorate your own tape jewelry, cover the funky glasses with tape, and much more! 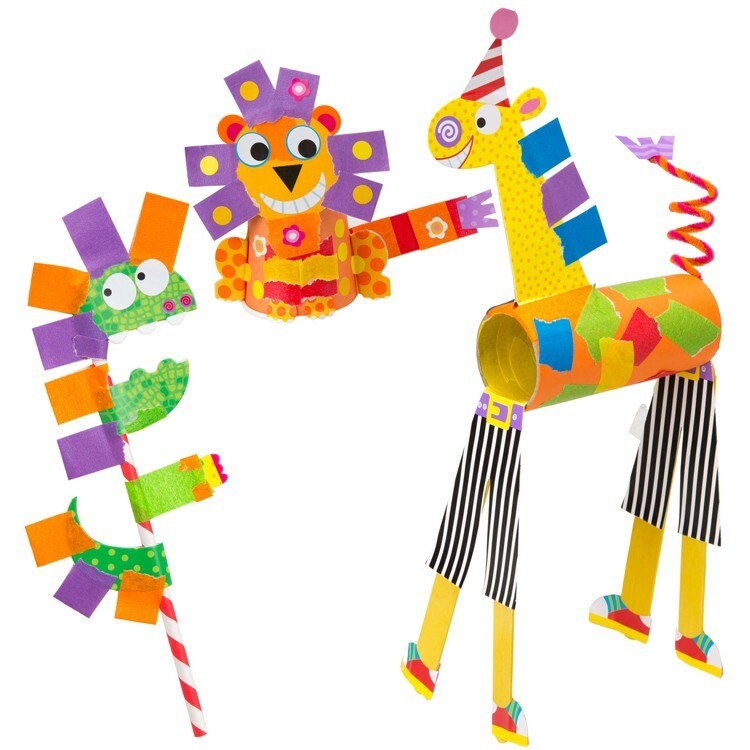 My Tape Party Tape Craft Kit contains 6 rolls of tape (96 ft.), 165 stickers and paper shapes, craft sticks, paper cup, pipe cleaners, straws, paper tubes and picture instructions. 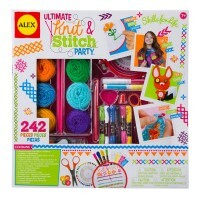 This non-messy craft is a great idea for party activity or rainy date art project with siblings or friends! 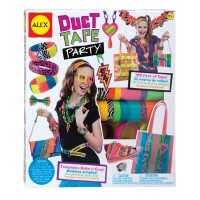 Dimensions of package 13.7" x 15.75" x 2.17"
Write your own review of My Tape Party Tape Craft Kit.